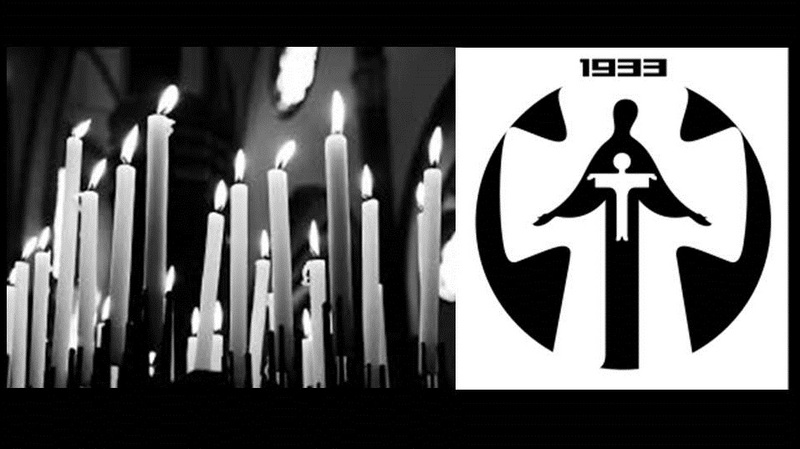 The Day of Remembrance of the Holodomor victims of 1932-1933 (previously called the Day of Remembrance of the Victims of Holodomor and Political Repressions) is a memorable day in Ukraine, it is the fourth Saturday of November. During the Holodomor totaled Ukrainian population losses 3.9 million people due to extreme mortality, according to data from the Ptukha Institute of Demography and Social Research. At 4:00 pm, there is a minute of silence all over Ukraine, and then candles are lit showing the tribute to the memory of those who have died.